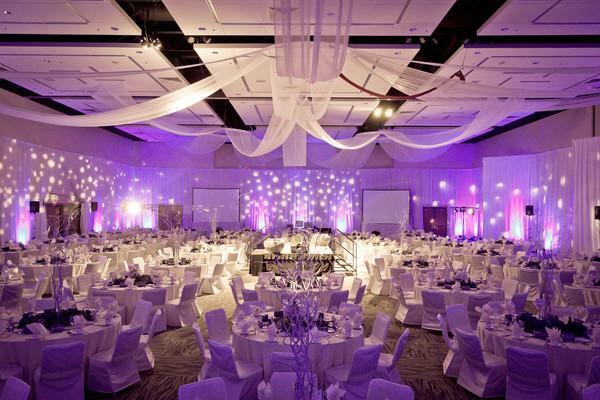 Rent Lynnwood Convention Center | Corporate Events | Wedding Locations, Event Spaces and Party Venues. At the Lynnwood Convention Center, we understand these events represent some of the most important days in your life. We look forward to working with you ever step of the way to make sure the menu, ambiance and all aspects of your celebration reflects you and your personal style.